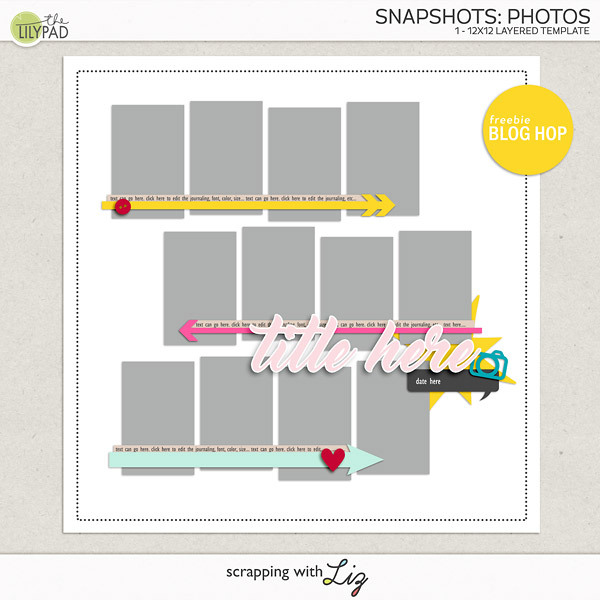 Scrapping with Liz: iNSD is Almost Here & I Have Some Deals for You! 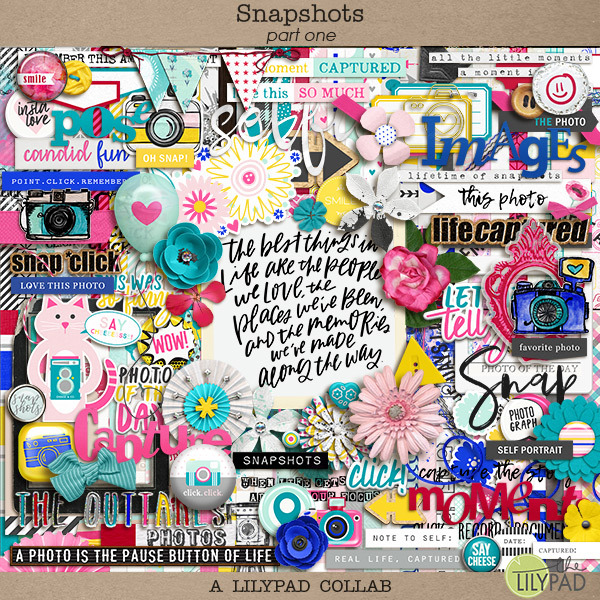 National Scrapbook Day is just around the corner! I have some new products releasing on Friday AND Saturday. But first I'm going be giving you some special deals on current products. 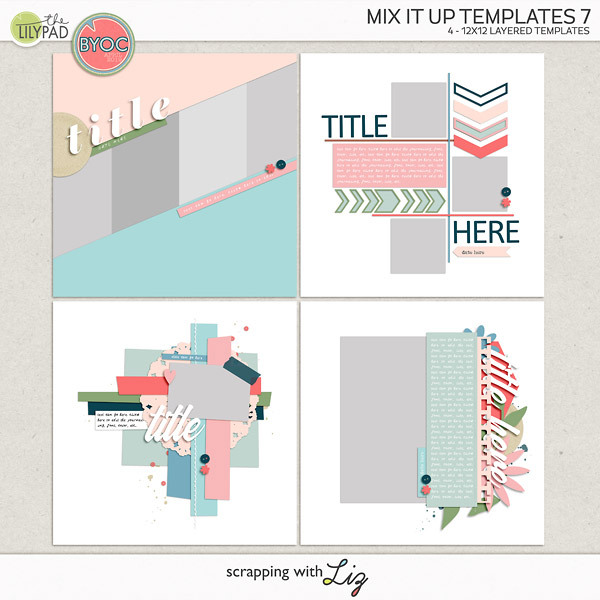 Each day this week there will be a new pack of templates you can grab at DEEP discounts! 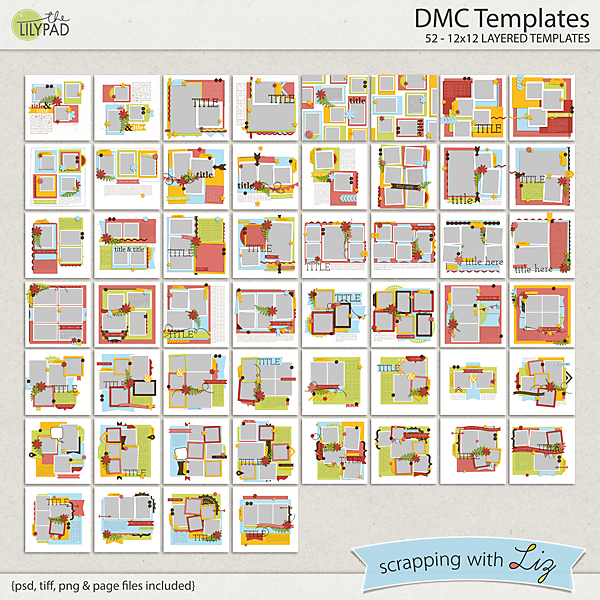 My team helped me pick what I should put on sale and the first set of templates is my BIG pack of DMC Templates. DMC stands for Double Monthly Challenge Templates. I used these way back when to challenge people to scrap two pages a week. This is a great BIG pack to add to your stash. Grab them today at 60% OFF. But before you go on over to check them out there are a few more things you NEED to know! Read below. There's a PICK YOUR PRIZE game going on over in the TLP forum. Go on over there and let them know what you would like to win from my shop! 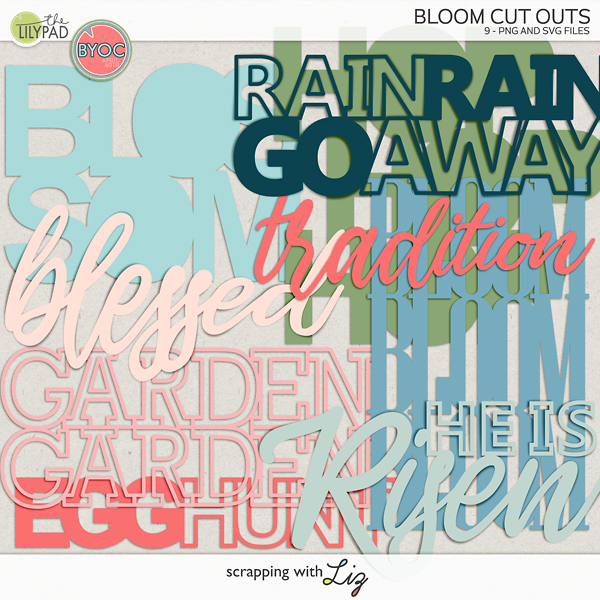 Then you don't want to miss the blog hop going on with the TLP Designers. This hop is available until May 7th. Grab this kit while you can. It's gorgeous. Click on the image and it will take you to the beginning of the hop. And if you want to go straight to my contribution you can click on the template below! Are you getting excited for National Scrapbook Day?